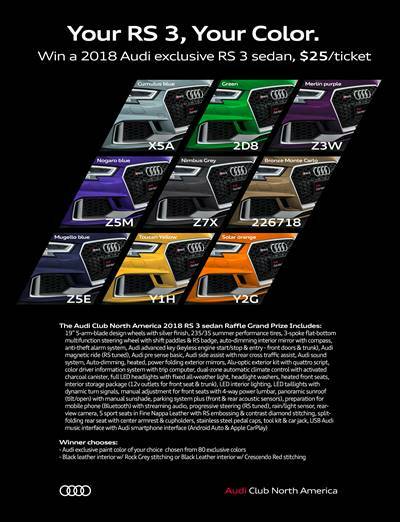 Audi of America - Audi USA's official company website. 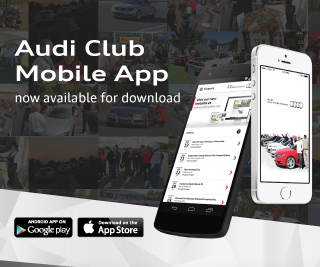 MyAudi - An array of useful tools to help you get the most from your Audi. Browse video tutorials, service and warranty resources, a payment estimator, see special offers and even locate a dealer. 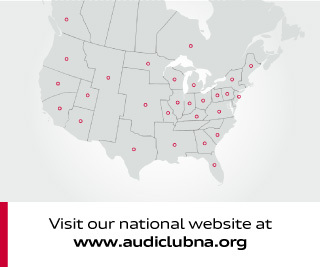 When you select your model below, videos and more are all personalized for you and your Audi.